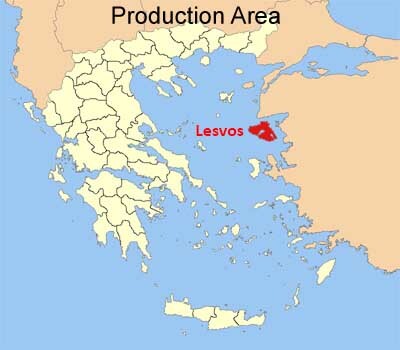 In 1894 at Plomari, Lesvos island, Isidoros Arvanitis made the famous recipe of the ouzo that bears his name. 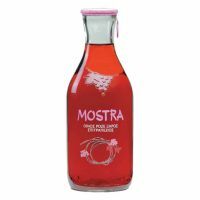 After 100 years and more, the company, using the same recipe and the traditional production mode (distillation into small handmade copper stills), continues to produce the same ouzo using a traditional packaging with the cork as its basic characteristic and offers the same balanced and fine taste. Plomari Ouzo Distillery Isidoros Arvanitis is certified from TUV Austria Hellas that it has established and applies a HACCP system for the production, bottling and distribution of ouzo. 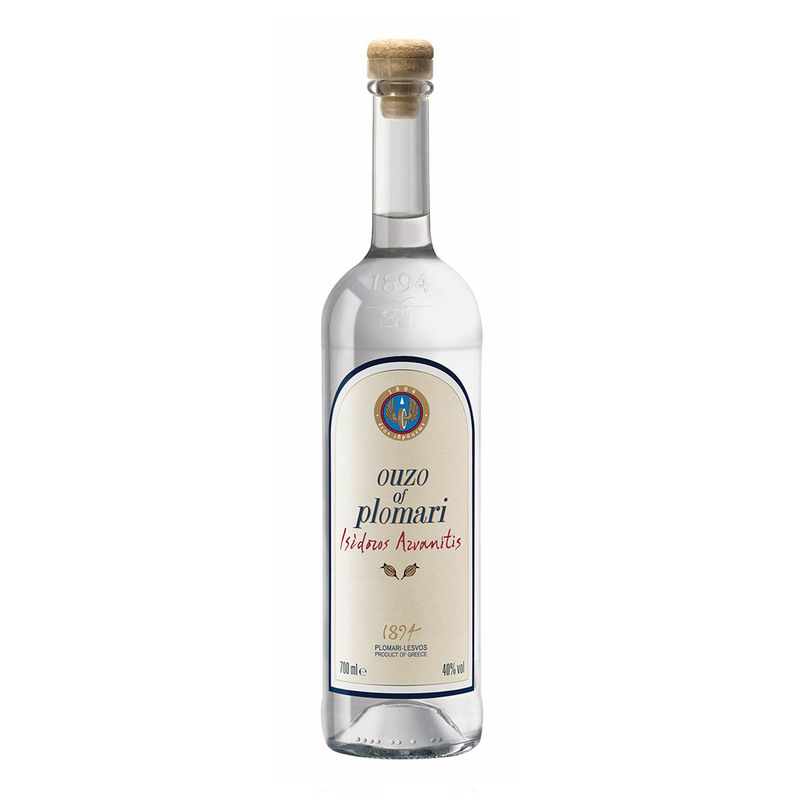 In 2006, Ouzo Plomari Isidoros Arvanitis was awarded the silver medal by Internationaler Spirituosen Wettbewerb. 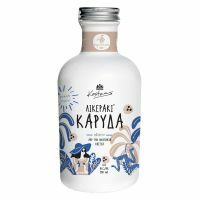 A high quality ouzo, into a cared packaging, made from best materials and through the traditional way of production. 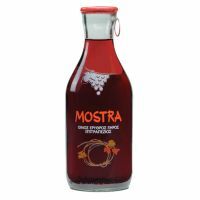 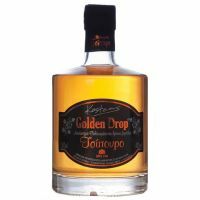 Aged Tsipouro "Golden Drop" from Kalamata, 500ml, 43%vol, "Kosteas"
Coconut Liqueur, 500ml, 17%vol, "Kosteas"
Dry Red Wine, 500ml, 12% vol, "MOSTRA"
Dry Rose Wine, 500ml, 12% vol, "MOSTRA"